On March 6th I had the pleasure of being interviewed by Emlyn Chand from Novel Publicity. Check out the transcript below. If you have anything to add that we didn’t talk about, leave me a comment and I’ll get back to you! 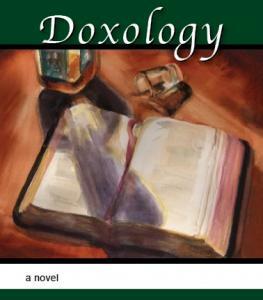 "Doxology" is available for the Barnes & Noble Nook. It will be available on Apple's iBooks for the iPad, or iPhone, soon!